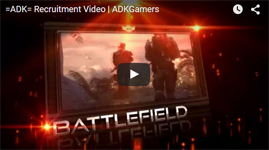 Welcome to =ADK=, really good to see you in our forums! Hey @Cronger welcome to ADK and check out the ADK STORE! VooDoo - It's been so long! Hey Voodoo! Good to see you back, been a while man!